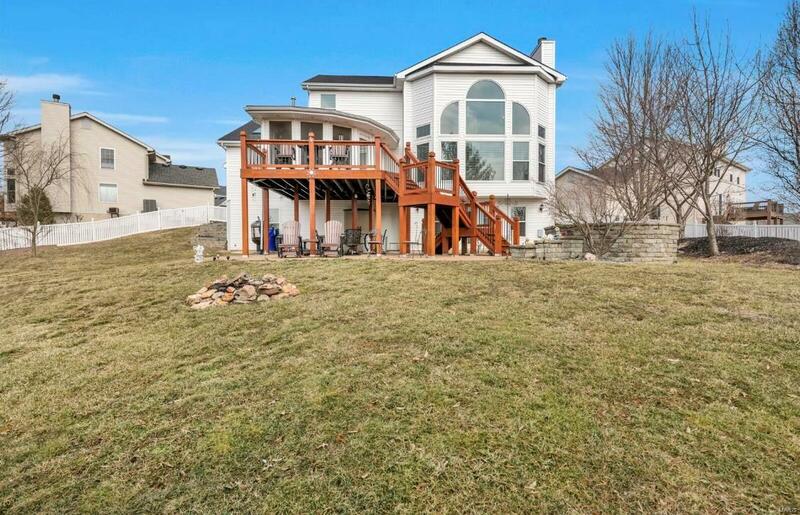 Don't miss this beautiful 1.5 story, 3bed/4 bath home in the sought after Westborough Farms. 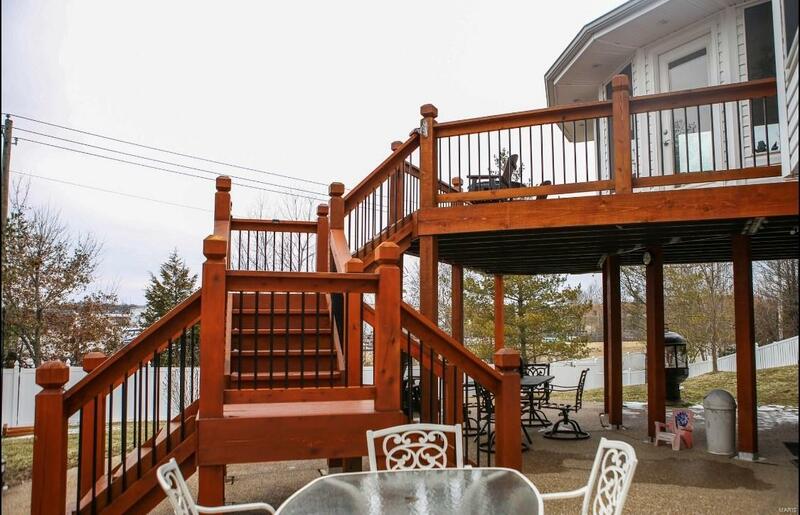 This gorgeous home has over $50,000.00 in builder upgrades & tons of owner upgrades. When arriving you'll notice the new shutters, new windows & new garage door. 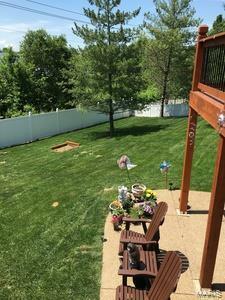 Enjoy sitting in the 3 season rm or on deck/patio while overlooking an expansive yard w/ garden landscaping. 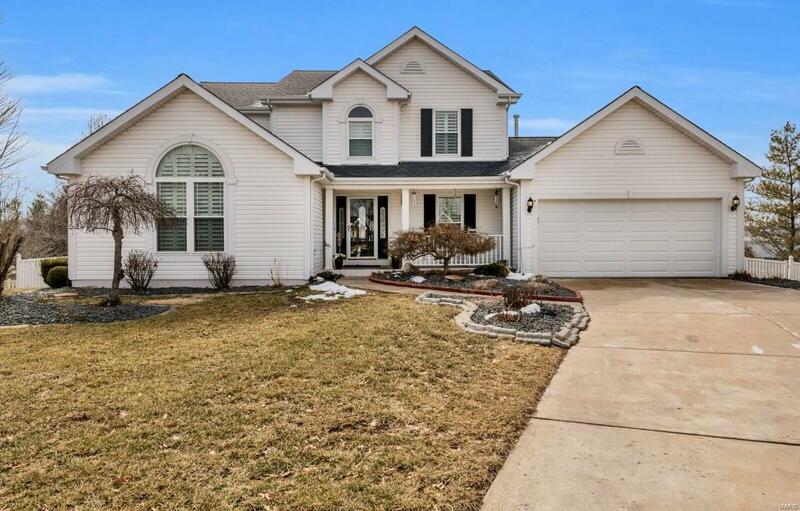 The elegant home boasts a 2nd story loft, main floor master w/ an upgraded master bath, main floor laundry w/ new tile floor, spacious upgraded eat in kitchen with french doors, granite counters, stainless appliance, updated crank out picture window, center island, pantry, & hardwood hickory flooring. This turnkey has a newer roof, water heater, & HVAC. In this gracious home you get wide stairs, tons of natural light, including light from 2 new skylights & new flooring throughout. Lower level features a full bath, movie room, space for 4th sleeping area, rec space & 2nd kitchen, w/ french doors opening to an elegant patio.